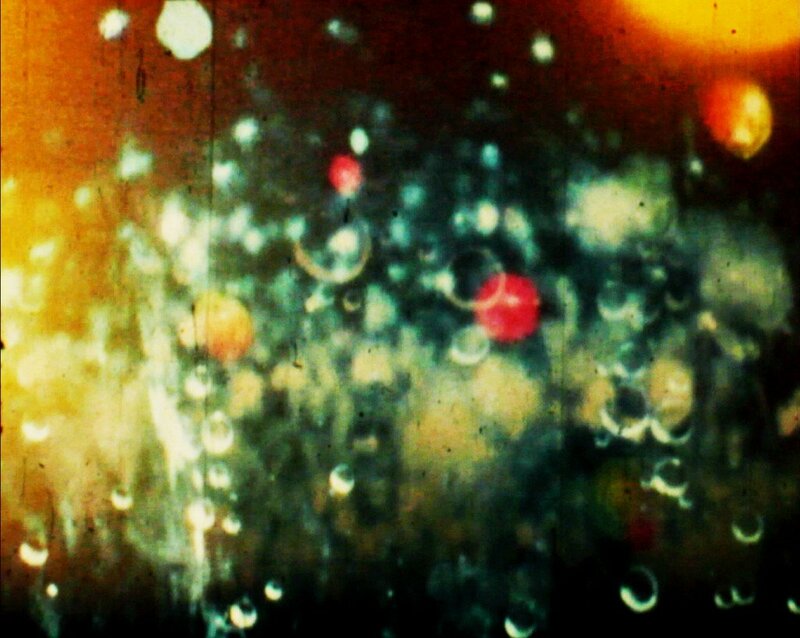 Close-Up is thrilled to welcome Argentinian filmmaker Pablo Mazzolo to present and introduce a selection of his 16mm and 35mm works. 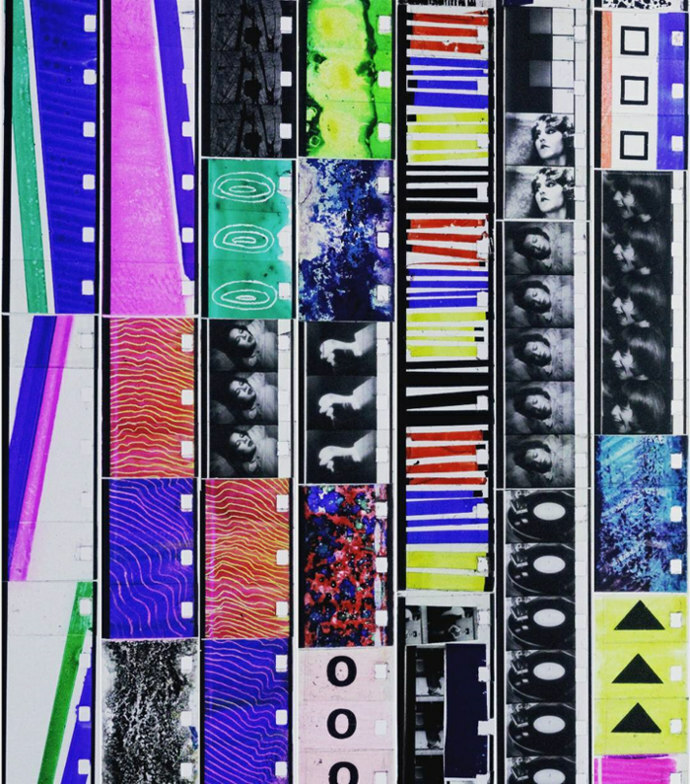 Argentine Experimental Cinema is a unique program composed of eleven short films that exhibit the contemporary super 8mm practices of Buenos Aires, Argentina. The contributing artists use a variety of different methods to explore the small format's materialistic and imaginative latitude. This includes direct filmmaking and other cameraless approaches, multiple exposures and matte boxes, the use of archival footage, and in-camera editing techniques. Presentation and Q&A with the filmmaker, Pablo Mazzolo. Time, structure, patterns. 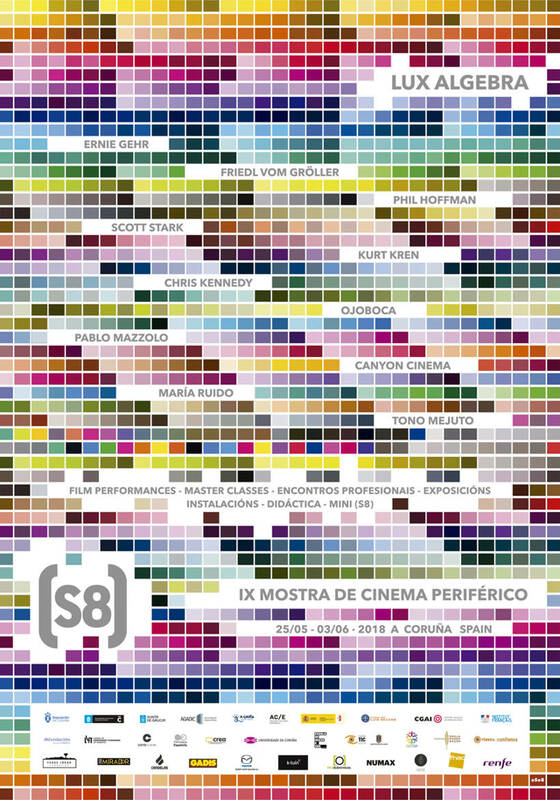 These are some of the principles that guide the 9th edition of (S8) Mostra Internacional de Cinema Periférico that, under the title Lux Algebra, invoke the alchemical film elements that manipulate time and its structures, in order to define a program that complete the trilogy dedicated to film creation the Mostra has been developing in these past editions, from the light with The New Impressionists (2016) to the material that supports the images with Objects and Appearances (2017), on the concepts of appropriation of found footage. At the beginning of the new millennium, an explosion of experimental film took place in the Buenos Aires movie scene, and creators whose work attracted attention at world festivals began to appear in large numbers. 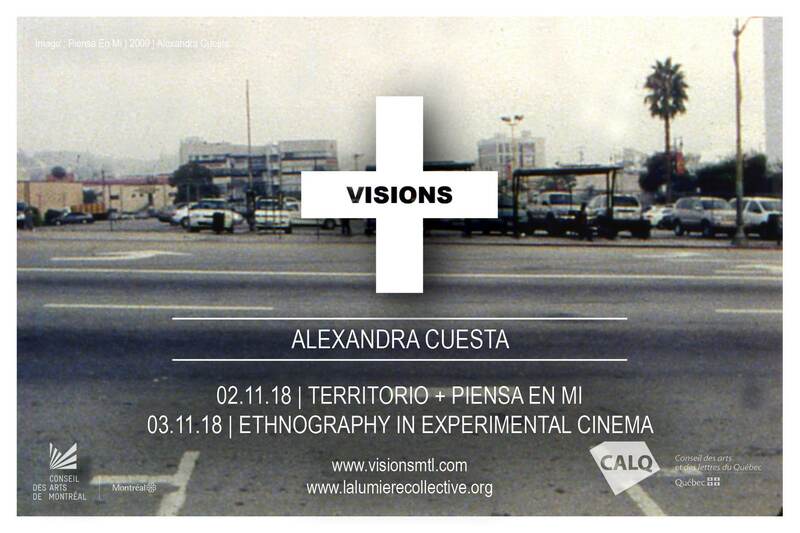 In seven works by various authors the book Buenos Aires Experiment seeks to look at the conditions of experimental filmmakers´ work and to reflect on it in the context of broader artistic scene. 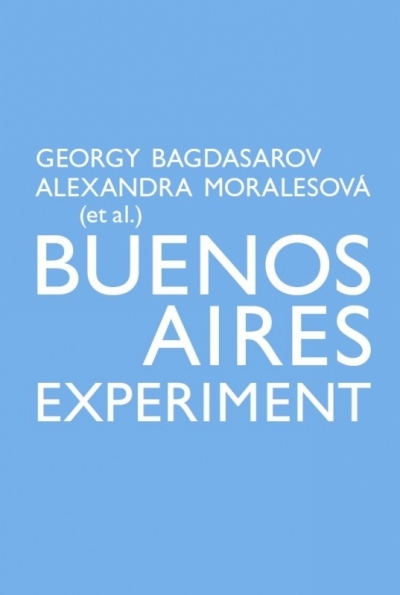 It also follows links to Argentinean experimental authors from the late 1960s to early 1980s, which the young generation endorse. Argentinian filmmaker Ignacio Tamarit is coming to Europe! He will show his work and - in selected venues - a programme of contemporary Argentine cameraless films, featuring works by Ernesto Baca, Julio Fermepin, Federico Lanchares, Pablo Marin, Pablo Mazzolo, Manu Reyes, Leonardo Zito and Jeff Zorrilla. Pablo Mazzolo (b.1976, Buenos Aires, Argentina) currently lives and works in Buenos Aires. 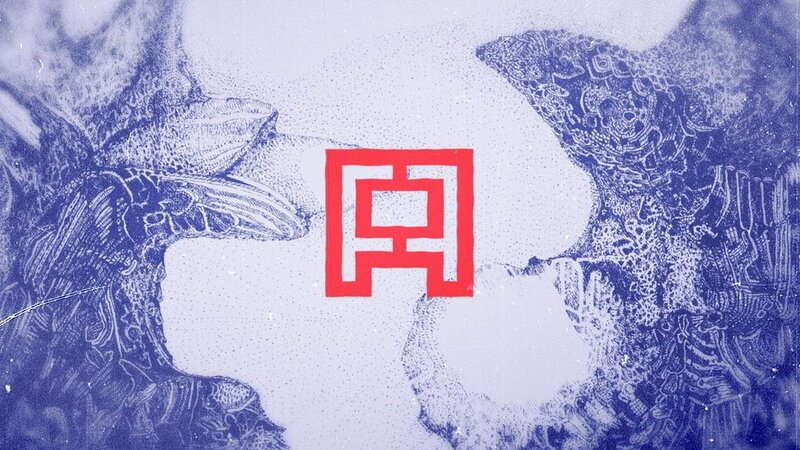 He studied Image and Sound Design at the University of Buenos Aires (FADU). His films explore the edges between the subject, reality, dream space, and time, through the specificity of the film medium. 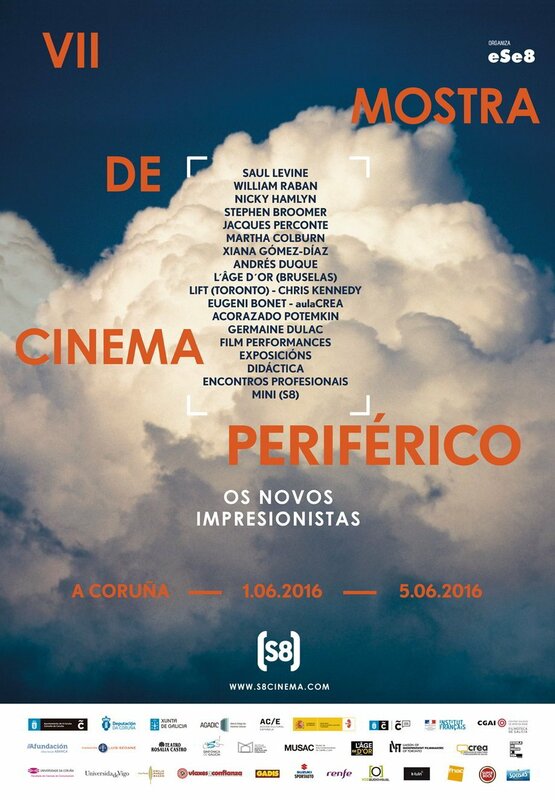 (S8) Mostra de Cinema Periférico celebrates its seventh edition in A Coruña from June 1 to 5. This time the festival will hold a special edition under the tilte of "New Impressionists", bringing together both emergent and veteran filmmakers whose work engages the experimentation with light and its pictorial qualities. Probing the limits of sensory perception and subjectivity, this group of filmmakers has signed some of the most visually stimulating works made in recent years. 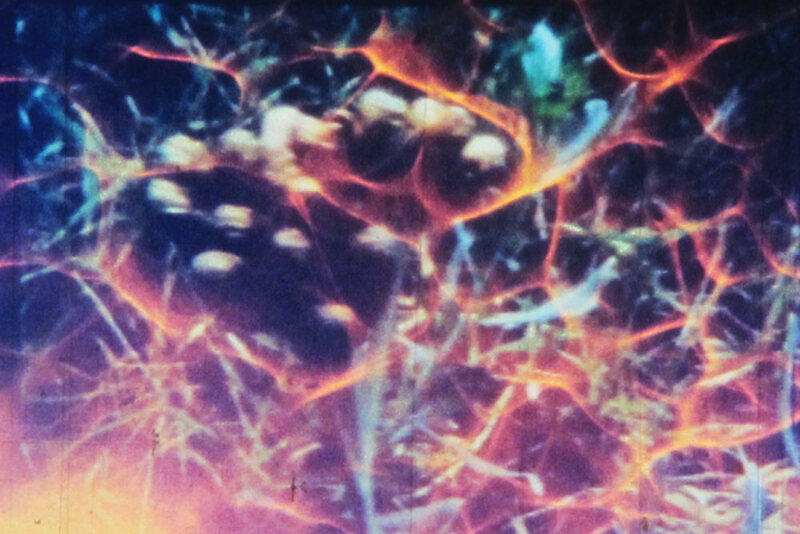 This is the case of Canadian filmmaker Stephen Broomer that will present a fine selection of his 16mm works. 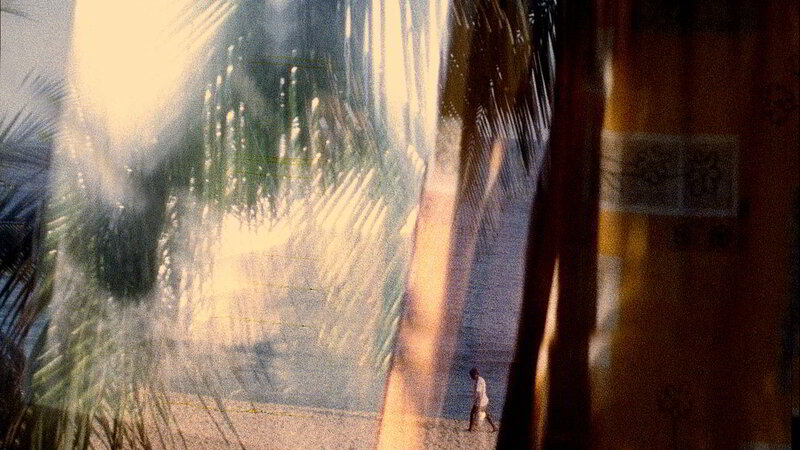 Films in which the colors and textures evoke the work of the original Impressionists, and in which the author uses fast sweeps, collisions and movements that challenge the eye, and make imagine the filmmaker operating the camera as if you ran a box light with the ways of action painting.